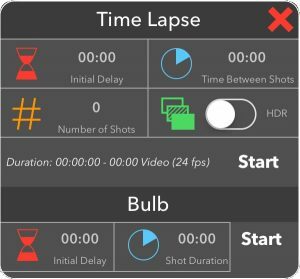 Configure the number of shots and the time between shots. I’ve been putting the CamRanger to good use. With the aurora hitting Kp of 7+, I’m filling up memory cards without breaking a sweat! Love this device! I got the opportunity to put the CamRanger to the test for a longer (for me, anyway) time-lapse sequence. On the morning of 6/1, we had an incredible Aurora display. Even using a Zeiss 15mm couldn’t cover the whole field of view, which is incredible viewing for as far south as I am, in Big Lake, MN. Typically, with a decent storm, I’m able to get a band on the horizon. 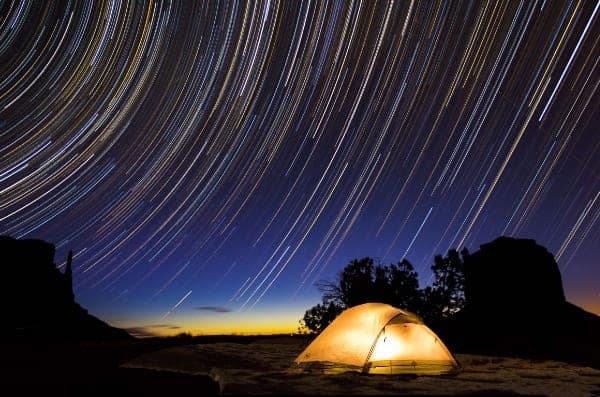 Once I dialed in a good exposure setting for the sky, I was able to quickly set up the CamRanger with my 5D MkIII, program a long sequence using my iPad and sit back and enjoy the show. Visit meanfishstudios.com for the resulting time-lapse, covering about 50 minutes of the event, compiled from roughly 500 shots.